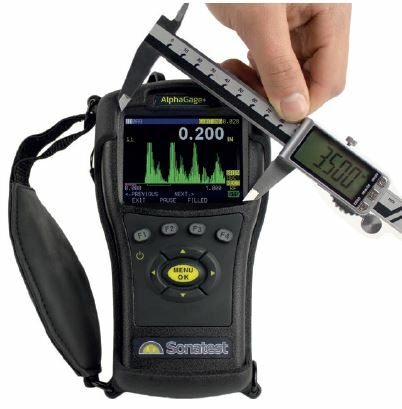 The Sonatest AlphaGage+ is definitely a key asset for inspectors, maintenance operators and QA technicians looking to measure essentially any engineering material thickness as it combines years of ultrasonic R&D into an extremely rugged and perfectly ergonomic hand held enclosure. 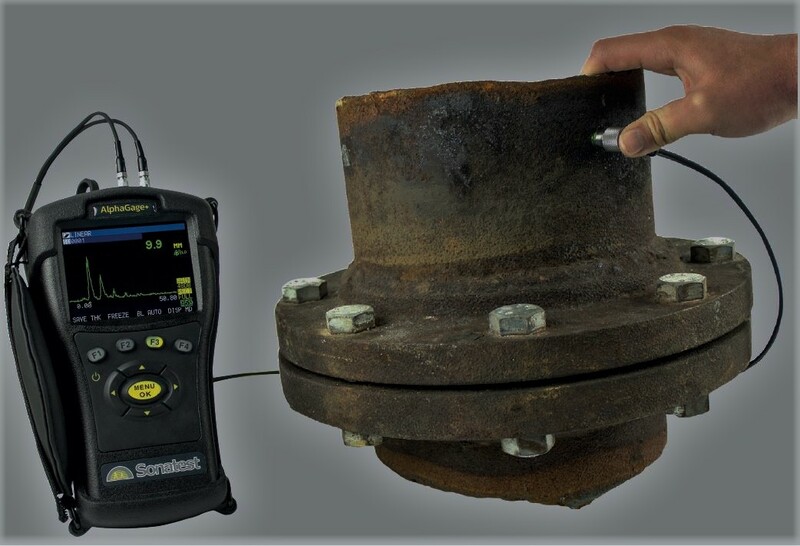 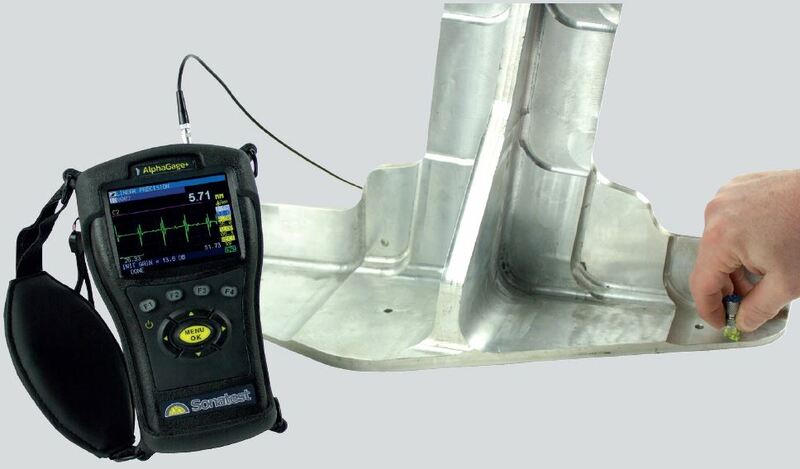 It is also a very versatile piece of equipment as it can be used to perform integrity assessments of metal steel works affected by corrosion or erosion processes as well as to measure precisely the thickness of a critical piece of equipment. 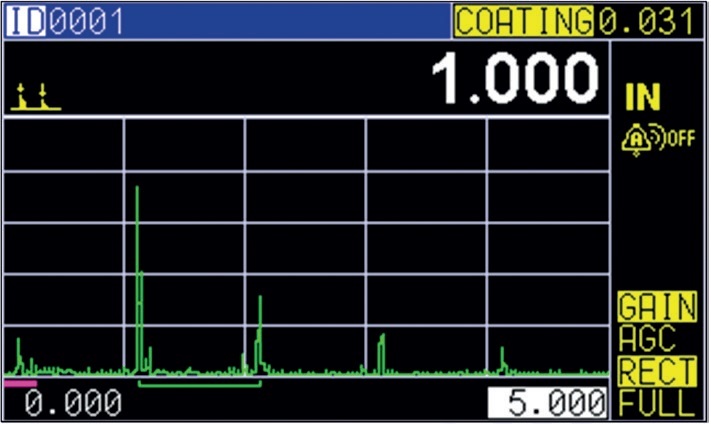 For more information, please read our product brochure (http://www.koli.com.pl/aparatura,51,pl.html) or contact us (kontakt@koli.eu).